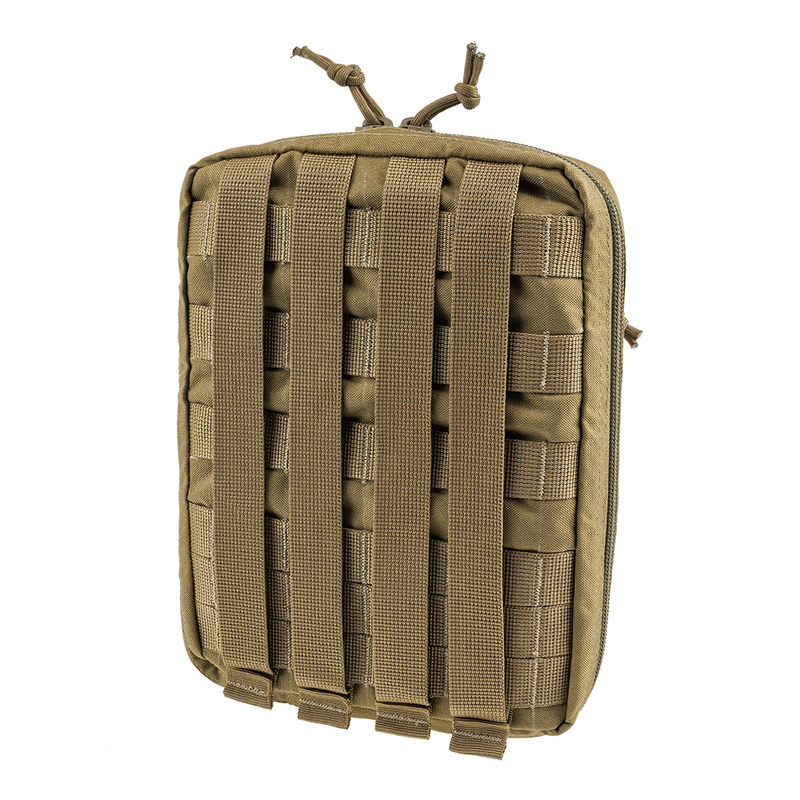 A bag for 1.5 liters of hydrosystem and additional SF things Coyote was developed by the designers of the Ukrainian manufacturer VELMET, taking into account the needs of the SOF soldiers and acting military standards. 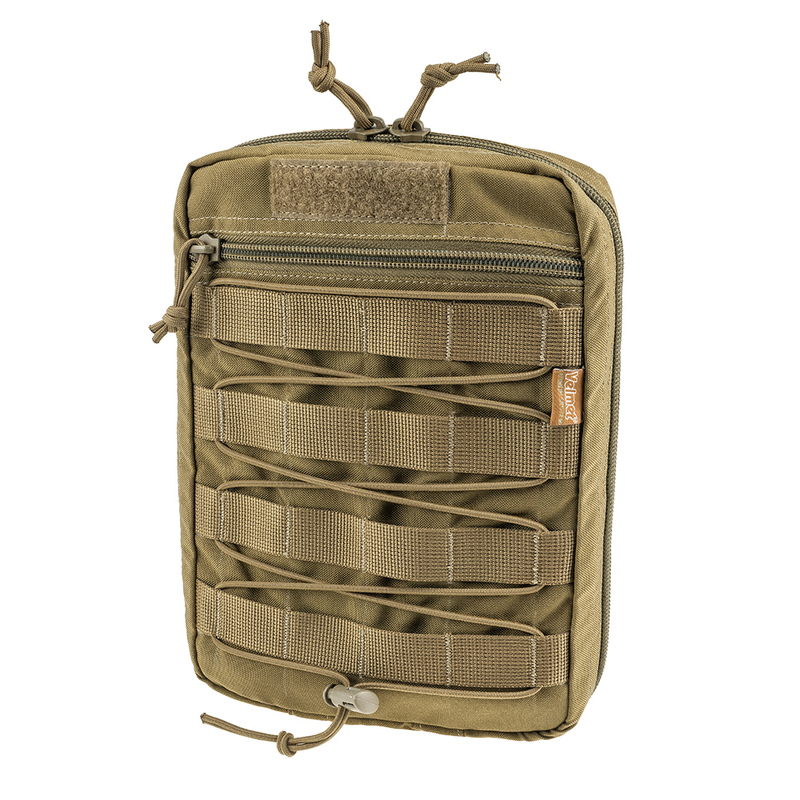 The tactical accessory is designed to accommodate 1.5 liters of water and the most essential things. The system SF has a pocket of open type, which provides the opportunity to conveniently separate additional things from the hydrator and branch pipes. 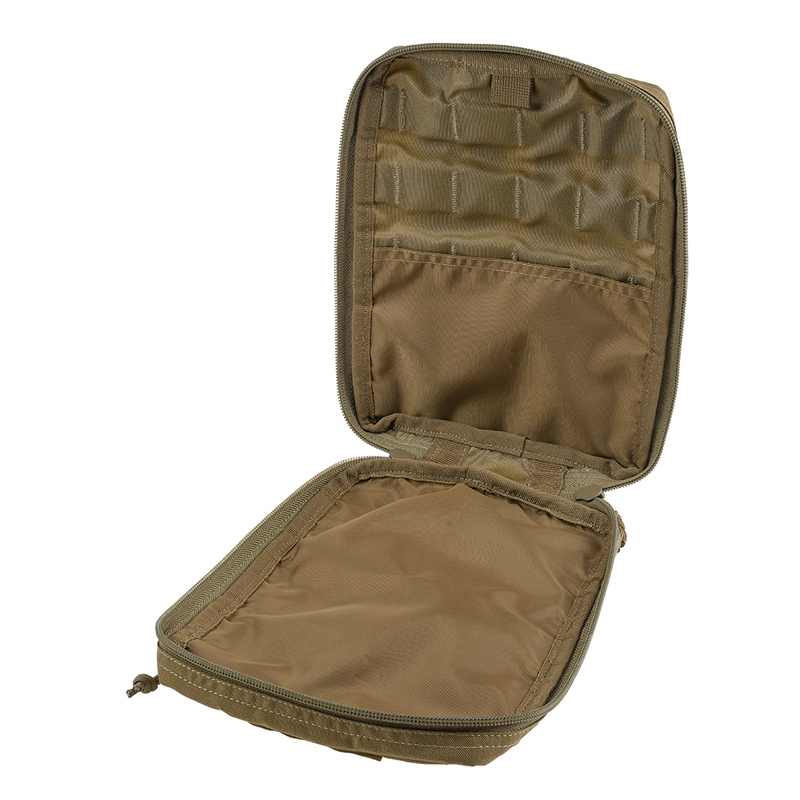 On the front panel there is a slotted pocket on the zip fastener and the MOLLE system for additional accessories. 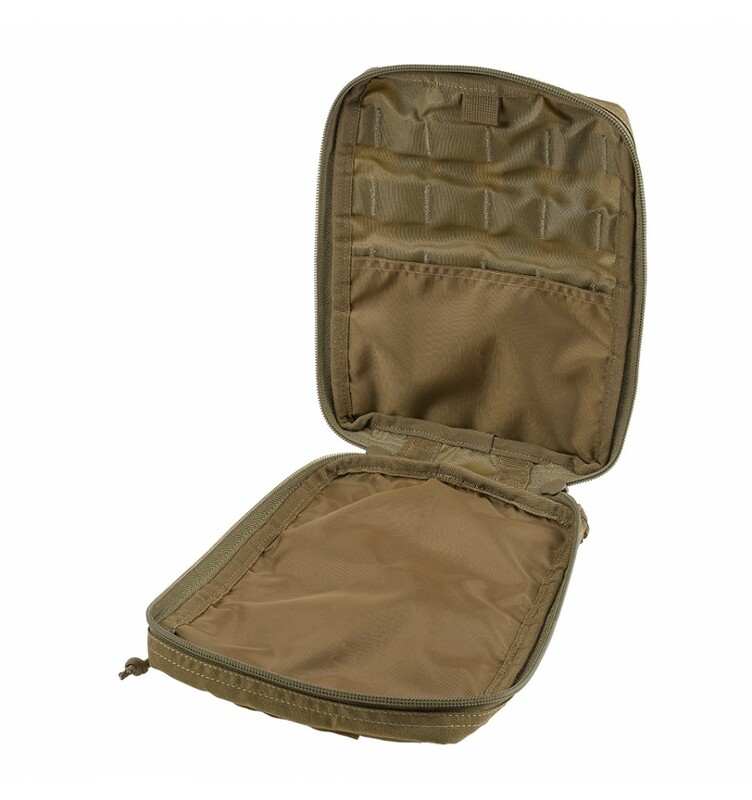 The outer back of the case for the hydrosystem is equipped with a universal mounting system MOLLE with a latch-lock, which ensures the convenient and reliable fastening of the tactical accessory to the main equipment. To buy a bag for the hydrosystem SF in the online store Velmet.ua you have the opportunity for a profitable, economically reasonable price from the manufacturer! • The main compartment is fastened by the zipper, the pulleys (extensions) are made of nylon para-cord. • The main compartment provides separation of the contents of the bag for the hydrosystem. • The cut-out pocket on the front panel closes by the zipper with. 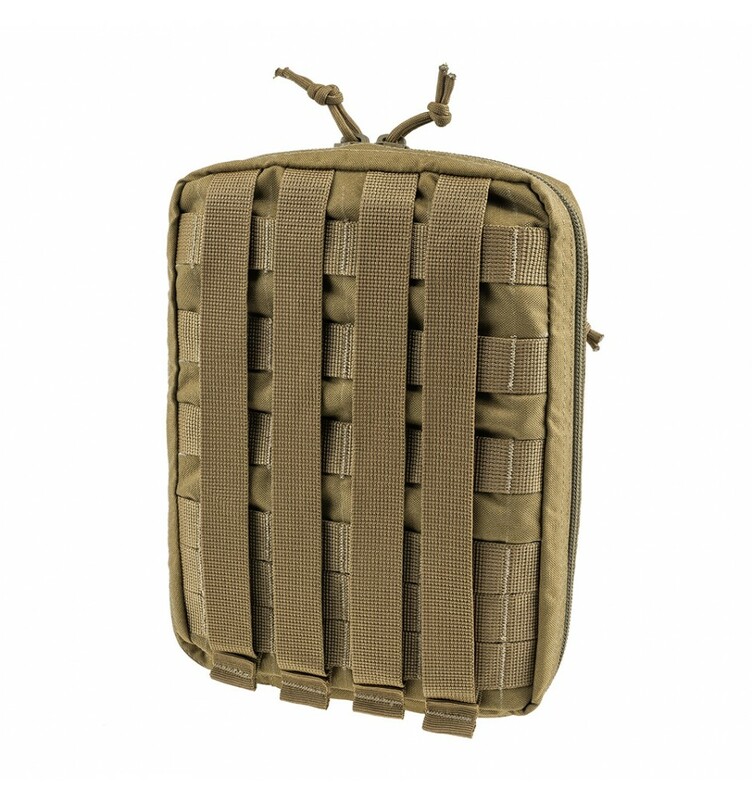 • On the outer front panel, there are 4 rows of the MOLLE cell system (for mounting accessories), a loop type textile fastener (for identifiers). • The bottom of the product provides a drain hole for draining moisture from the main compartment. 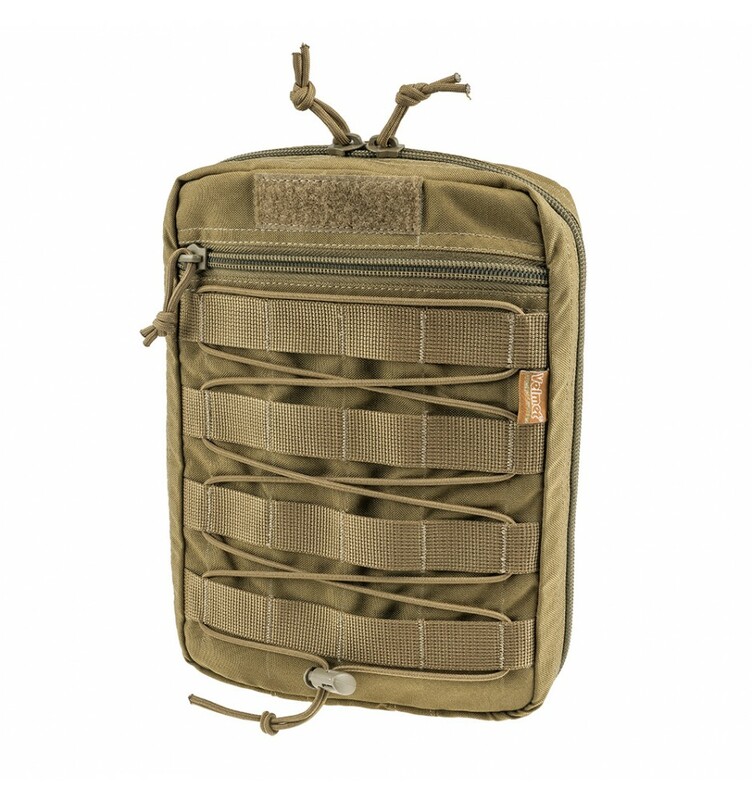 • The hydrosystem SF is fixed to the main equipment due to the elements of the MOLLE system with locks.